Flower Art.. The flower art I’m making is a cut out layer technique. I love the way it looks and will keep making them for a couple more weeks. All of the flower art prints are now on sale. 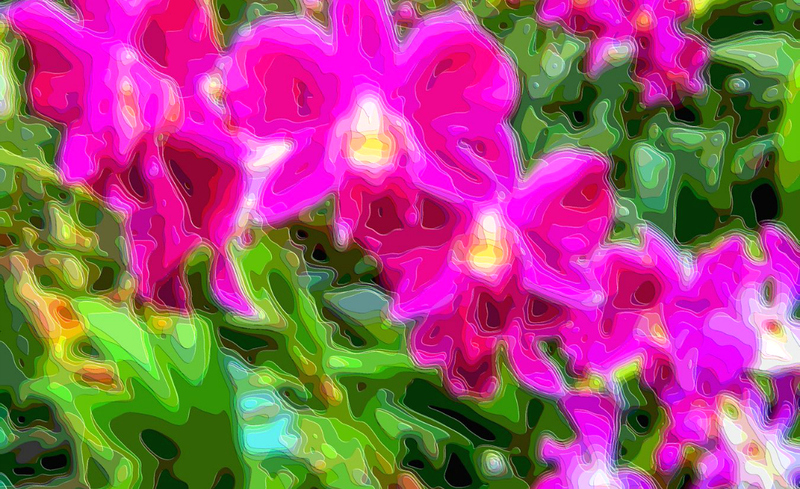 Flower art prints start at $21, Visit the Fine Art America Store for more information.